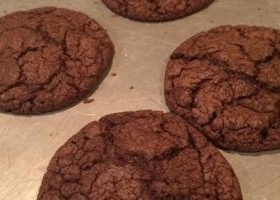 These dark chocolate cookies will double your chocolate delight. 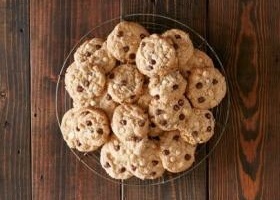 Snappy Turtle Cookies. These fun chocolate frosted cookies look just like turtles!